When will be Babushka next episode air date? Is Babushka renewed or cancelled? Where to countdown Babushka air dates? Is Babushka worth watching? 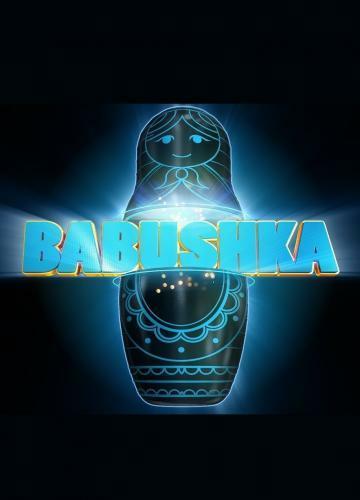 Babushka is a brand new game show where teams of two have to use their knowledge, skill and a bit of luck to win big cash prizes. Rylan Clark-Neal hosts as players need to answer a true or false question to open each Babushka. Get a question wrong and that doll, plus any banked cash, is lost. Get it right (and there's a smaller doll inside) they can start banking cash. Babushka next episode air date provides TVMaze for you. EpisoDate.com is your TV show guide to Countdown Babushka Episode Air Dates and to stay in touch with Babushka next episode Air Date and your others favorite TV Shows. Add the shows you like to a "Watchlist" and let the site take it from there.